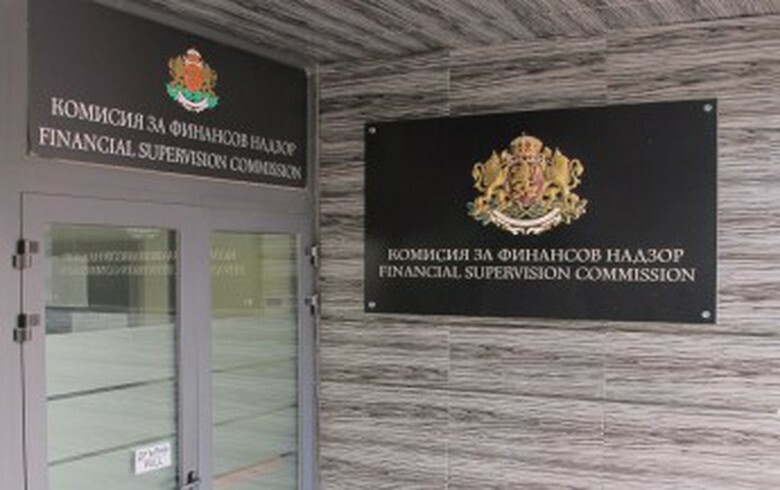 SOFIA (Bulgaria), September 18 (SeeNews) - Bulgaria's Financial Supervision Commission said that it has removed local Lev Ins Broker from the register of insurance brokers over systemic failure to find the company's representatives at its registered address. Lev Ins Broker has not presented a valid professional liability insurance contract, and has also failed to pay the financial supervision fees for 2018 to the regulator, the FSC said in a statement late on Monday. Lev Ins Broker can appeal the regulator's decision before the Supreme Administrative Court within 14 days since its publication. The FSC also said it has removed local company Bulgarian Broker from the register of insurance brokers but did not disclose the reasons for that decision.